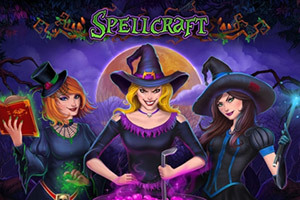 Three witches will put a spell on you, but it’s a good one! 5x3 video slot with 27 fixed lines is real magic to enjoy. 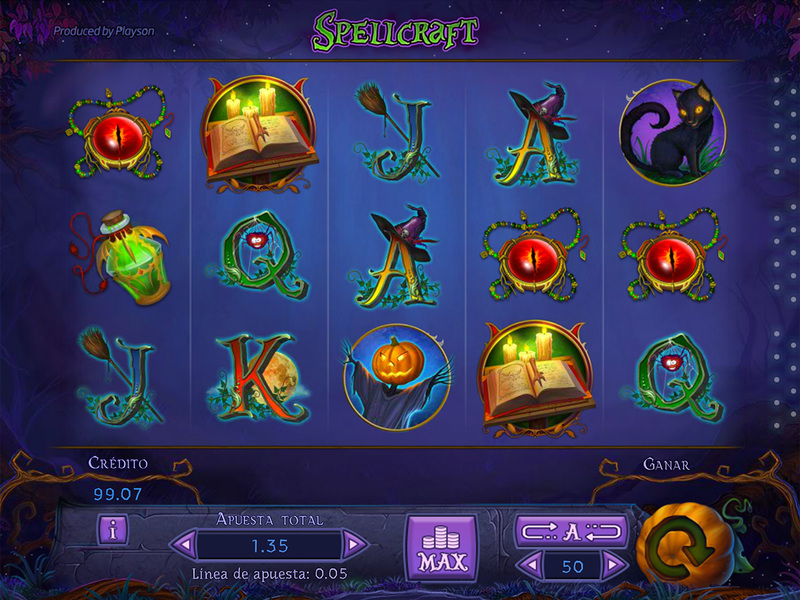 The game features Ghost Reel feature additional 6th reel, which can be triggered by a Scatter symbol; you are given 15 spins with 6 reels game field. Wild symbol substitutes all symbols and expands on the whole reel. Bonus Game is a magician laboratory for you to explore. Three witches cast luck upon you! Wild symbol substitutes all symbols, except Scatter and Bonus symbols. 'Power of Three' feature is activated when Wild, Scatter and Bonus symbols appear on the reels simultaneously. During the feature, Wild symbols expand on the whole reel on which they appear and substitute all symbols to compose a winning combination. During Main Game Wild symbols appear only on the 3 central reels. During 'Ghost Reel' feature they appear on the 4 rightmost reels. 3 or more Bonus symbols in the main game trigger the Bonus Game. Bonus Game is not available during Free Spins. When starting a Bonus Game player gets a guaranteed winning which depends on the number of appeared Bonus symbols. 5 Bonus symbols pay 10 Total Bets. 4 Bonus symbols pay 5 Total Bets. 3 Bonus symbols pay 2 Total Bets. These winnings are carried out through the Bonus Game and are added to the Bonus Game winnings.